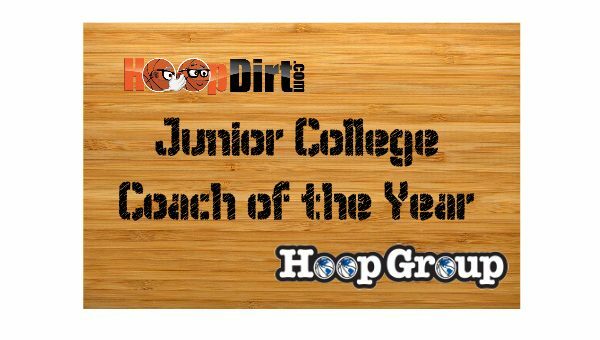 Southwestern Community College Head Coach Todd Lorensen has been named as the HoopDirt.com Junior College Coach of the Year presented by The Hoop Group for the 2016-17 college basketball season. 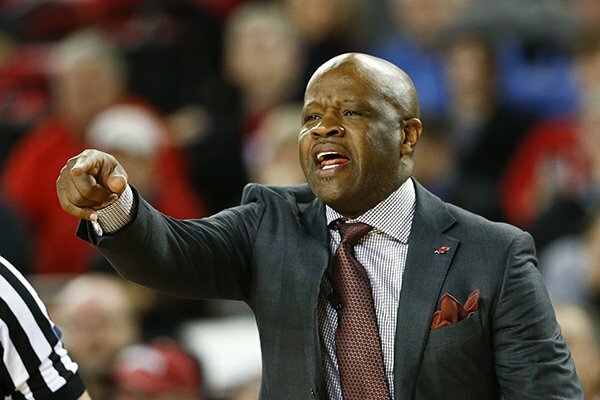 Lorensen qualified for the award by being named as the HoopDirt.com/Hoop Group Coach of the Week for Week 8 of the season. During the 2016-17 campaign, Lorensen led SWCC to a 36-1 record, and captured NJCAA DII National Championship. This was the first National Championship in Southwestern CC history. Lorensen’s squad opened the season by winning twenty-three straight games before dropping a three-point decision to defending National Champion Kirkwood CC on February 11th. They then ran the table with thirteen more wins en route to a 77-53 win over Louisburg College (NC) to claim the title on March 25th. The Spartans did not lose a game at home this past season, and broke the school record for wins along the way. 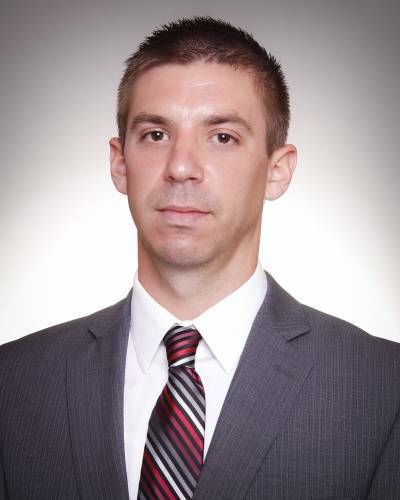 Lorensen was named as the head coach at Southwestern in August 2014, after a one-year stint as head coach at Iowa Wesleyan College. He has now won 23+ games in each of his three seasons on his way to racking up an 84-17 record. 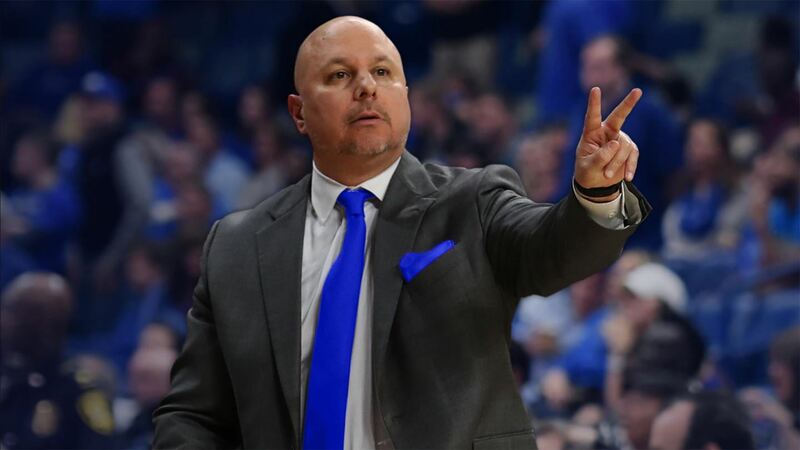 Lorensen has also spent time as an assistant coach at Truman State, Nebraska-Omaha, and his alma mater Grand View University.